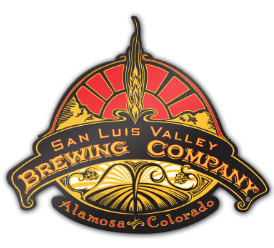 The San Luis Valley Brewing Company began with a desire to offer the finest in craft brews and fine food in an inviting atmosphere. Specialty beers are created on premises, with a savory menu sure to please anyone. Children's menu too! American, daily specials, homemade root beer and black cherry cream soda, featuring eight brews on tap daily. Opens at 11a.m. 7 days a week.